MON. – FRI.: 7:00 a.m. – 5:00 p.m.
"I found Eclipse online and made a leap of faith with my vehicle. I did not have any recommendations from anyone I knew. When I saw my vehicle after the repair I was so happy with the job they did that I almost cried. I cannot say enough GOOD about Eclipse Auto Body. Eclipse Auto Body has been providing quality auto service in Phoenix, AZ since 1978. We are a family owned and operated business with a working relationship with every insurance company in the Valley. No job is too large or small. Eclipse Auto Body is a full-service local auto shop. We provide quality services at a fraction of the cost. Check Engine Light on? We’ll tell you why for free. Our ASE certified mechanics have the equipment and expertise to quickly and accurately diagnose your vehicle problems. Anything from a scratched bumper to a total rebuild, at an affordable rate. No insurance? No problem! We can still help you tremendously with your car. We’ll provide an accurate and unbeatable free estimate. 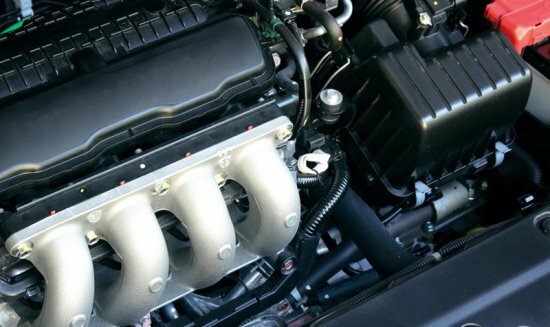 Maintenance or repairs, we’ll properly diagnose and service your engine. 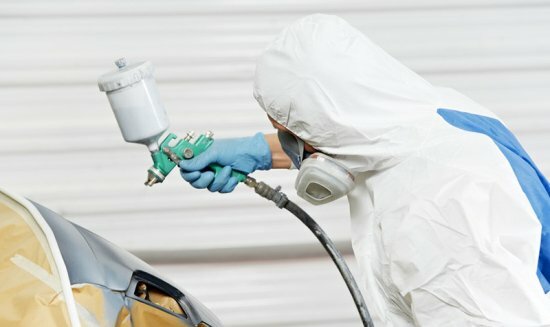 We use high-quality PPG paint in a paint booth for a clean finish free of dust. We offer full detailing services that will clean your vehicle of dirt and grime. New and used tires at a fraction of the cost. Eclipse Auto Body is a full service auto body shop in Phoenix, and that means we’ll help you with the smallest of repairs to total rebuilds. We’ve built lasting relationships in the Valley and have loyal customers through the generations. If your vehicle has damage as a result of an accident or any other reason, Eclipse Auto Body can help. Our certified mechanics and paint specialists are determined to restore any vehicle. Give us a call today at 602-486-8781. Give us a call today at 602-486-8781 and we will be more than happy to assist you. If you would like a body repair estimate, you can also complete the form below, and someone will get in touch with you shortly. 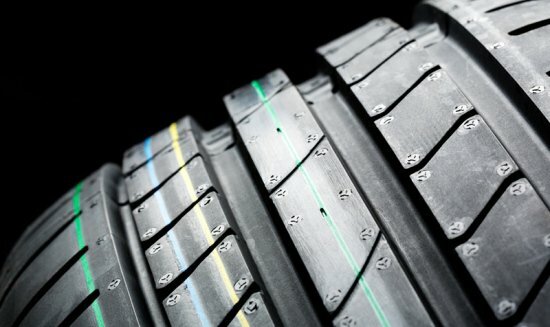 Why Do You See Truck Tire Treads All Along the Highway? Family owned and operated in the Phoenix Metro area for over 40 years. We work on any brand car and have a working relationship with every insurance company in the Valley. All of our mechanics are ASE certified. © 2018 Eclipse Auto Body All Rights Reserved.